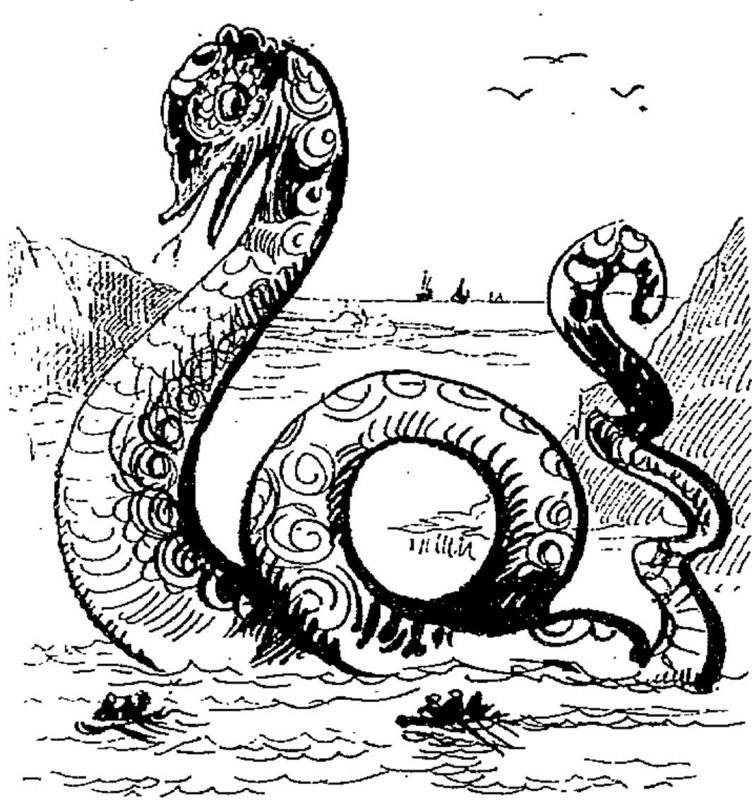 A sea-serpent signs a contract. 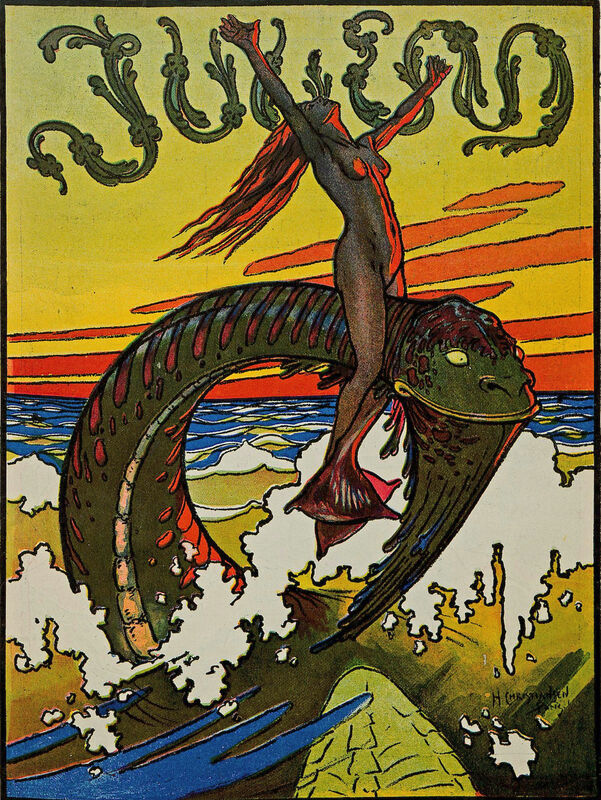 From Judge's Library, 1904. 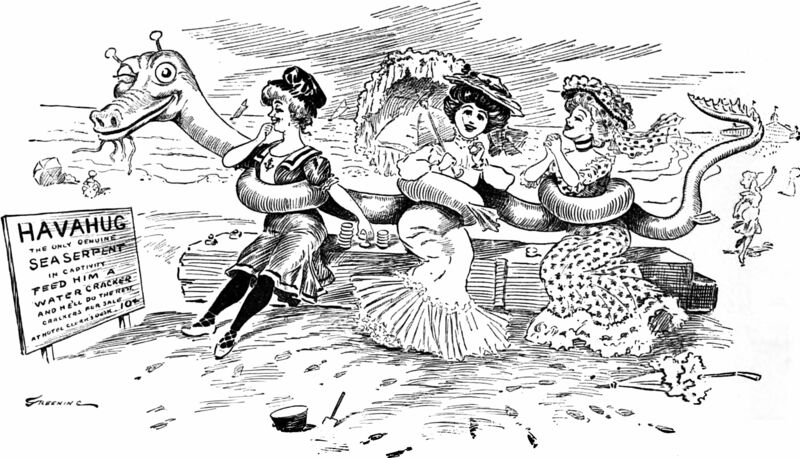 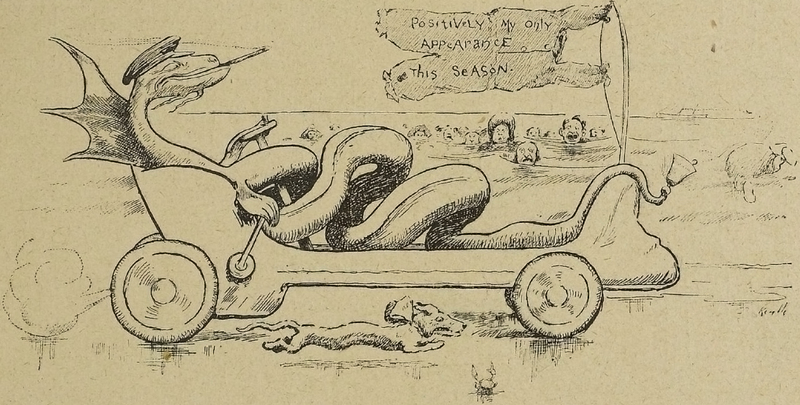 From The Boy's Own Paper, 1902. 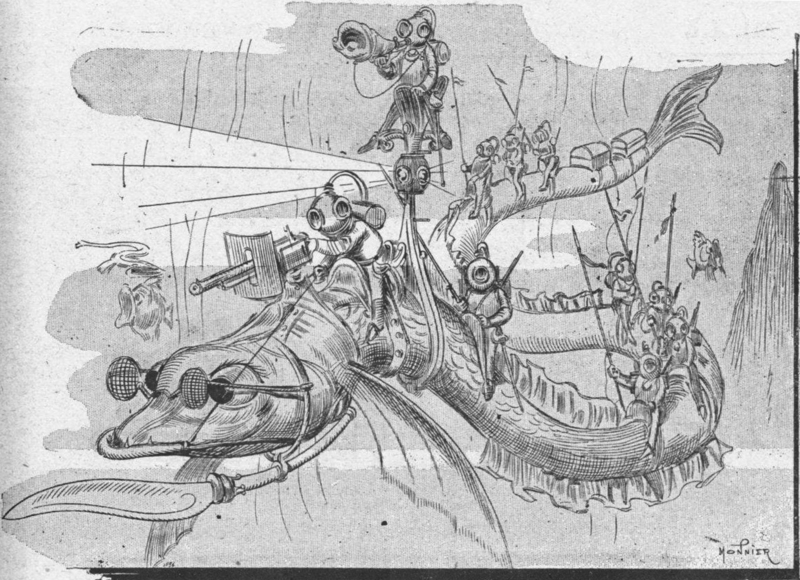 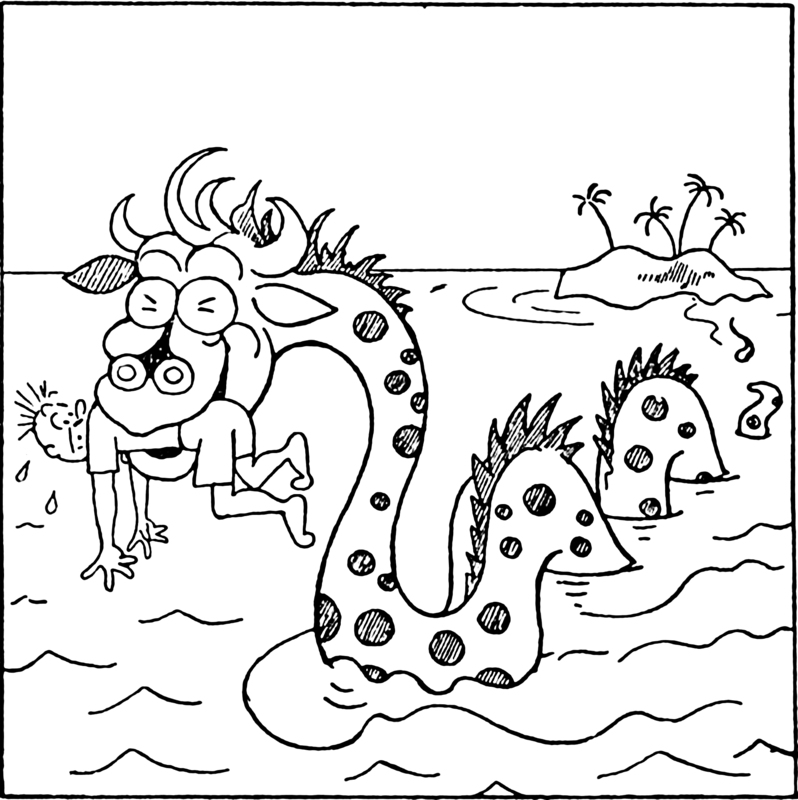 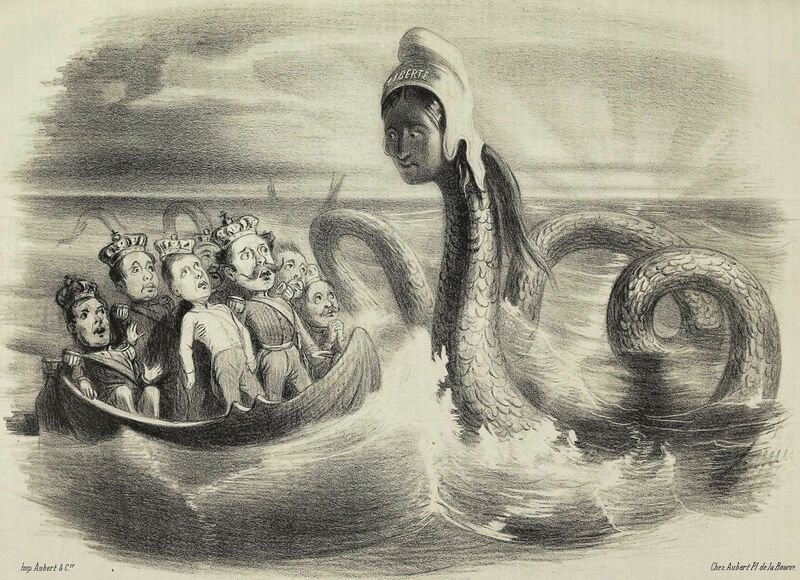 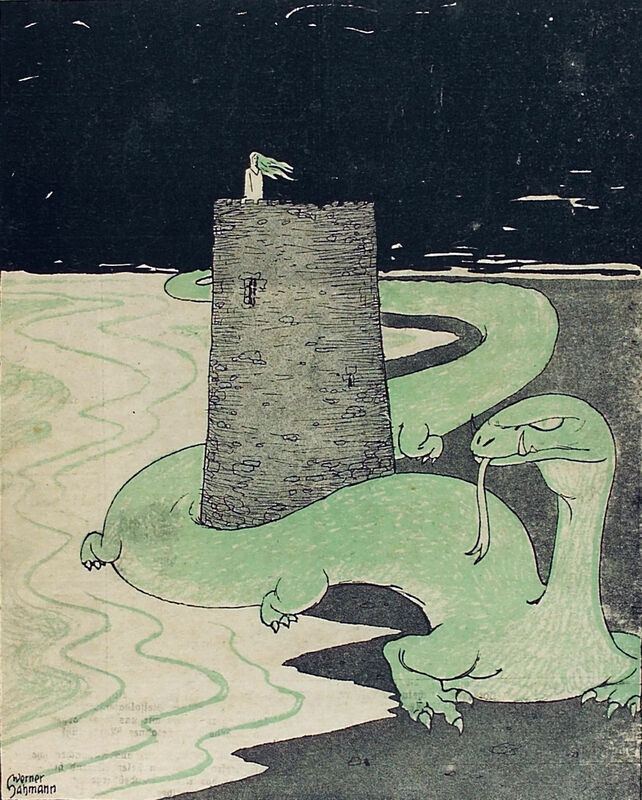 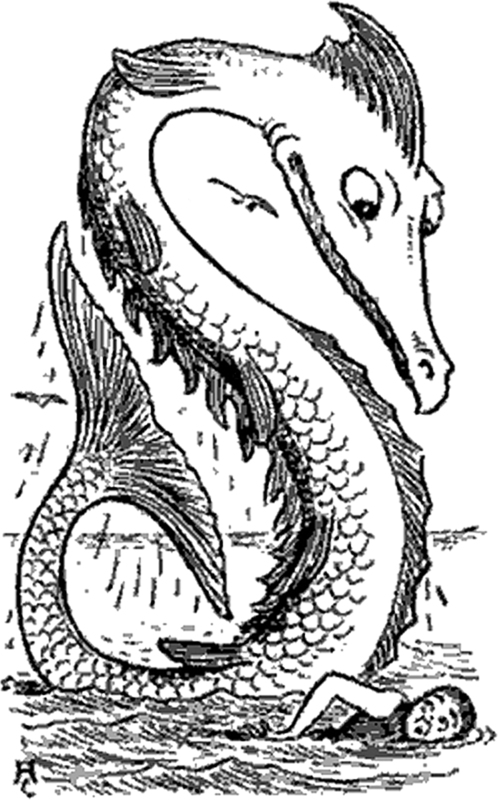 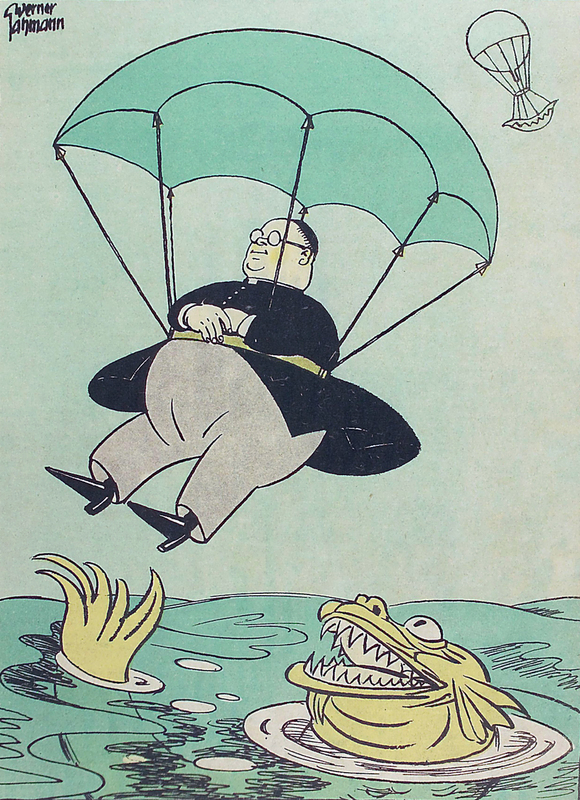 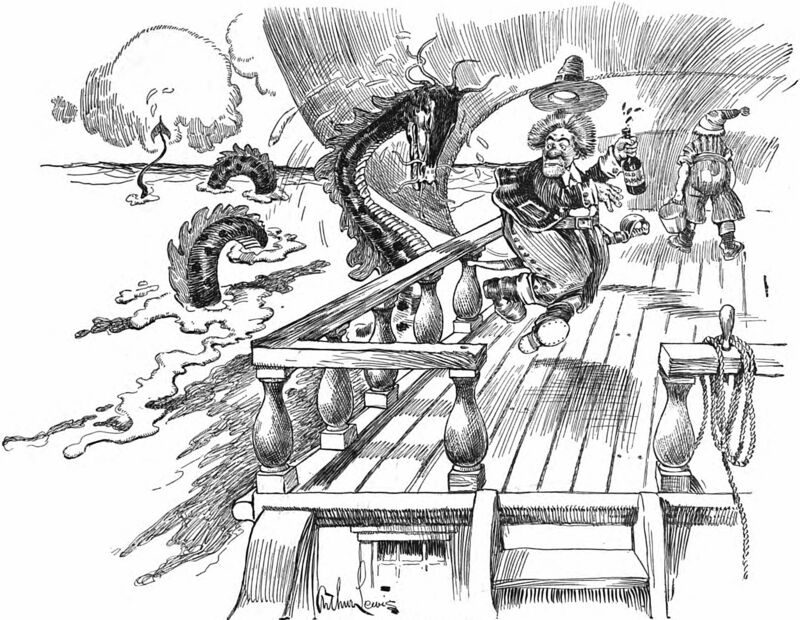 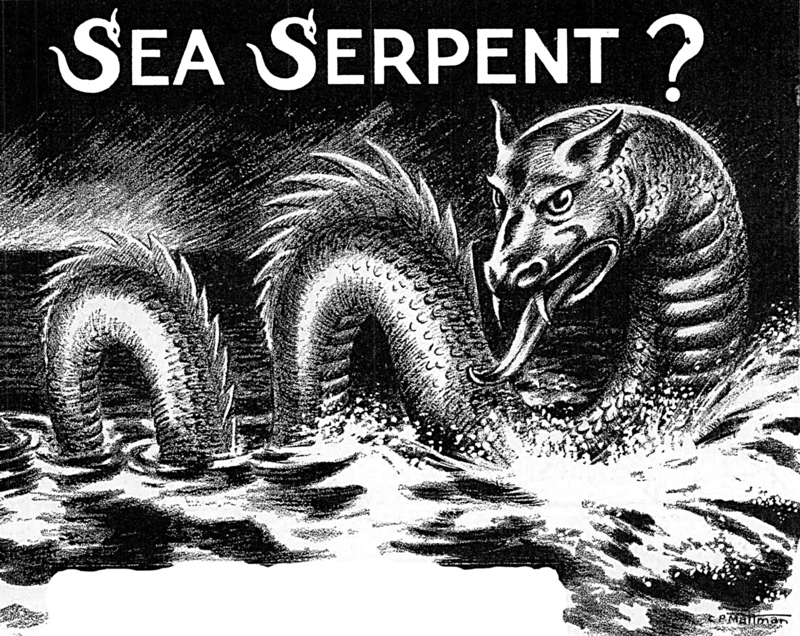 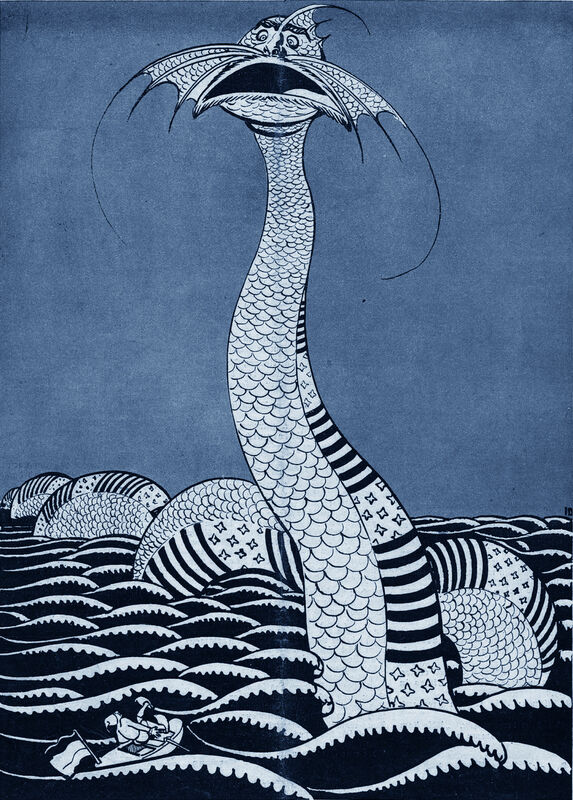 A sea serpent from Popular Mechanics, 1934.